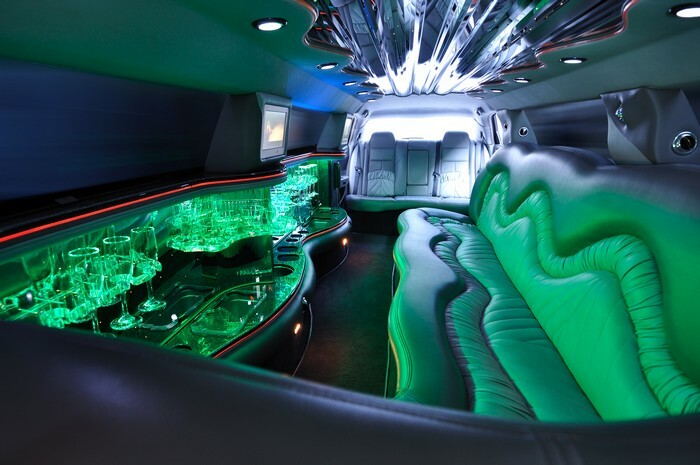 Have you been looking for a limo company which covers all your Woodinville transportation needs? Seattle Transportation is a locally owned and operated limousine service which serves the community of Woodinville, WA and nearby areas. 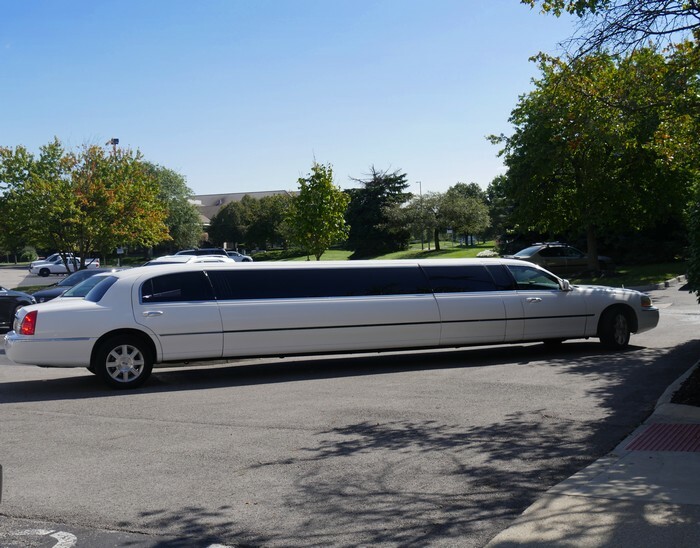 Since our inception, we have offered top-quality limousine service and limo rentals including limo bus, party bus, land yacht and other vehicles for an assortment of Woodinville events. Our professional and well-trained limo company chauffeurs possess comprehensive knowledge about GPS tracking and navigation systems and are well aware of the routes and directions of the surrounding cities. They are insured and licensed and you will always find them neatly dressed in their uniforms. Seattle Transportation is Woodinville’s most reliable limo company. 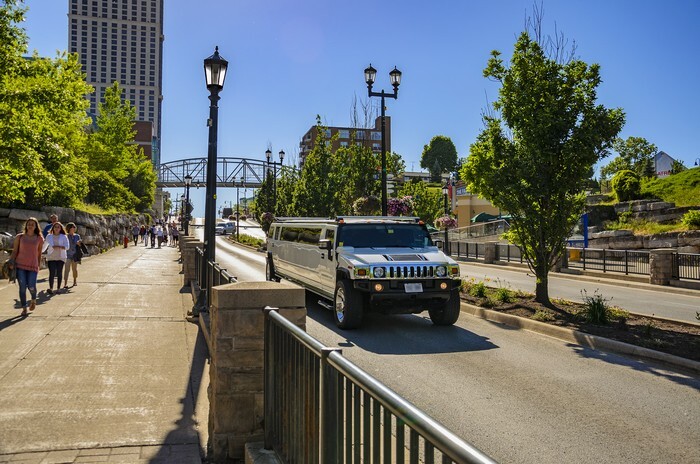 We provide limousine service with land yacht and party bus for rent for an assortment of occasions like corporate events, weddings, receptions, airport transfers, sporting events and many more. Teatro Zinzanni is a well-known entertainment and eating occasion which takes place in the Pacific Northwest. This event brings together the dinner and circus theatre. The event is 3 and ½ hour of unstoppable food and drink, entertainment. Woodinville residents can take pleasure in the five course meal which is designed by the chef, Tom Douglas. But if you are afraid of the heavy traffic and parking, then you should call our limo company for superb limousine service. We make sure that our limousine service is reliable, safe and insured. We will wait for you if the event finishes a little late, without charging anything extra. We make certain the event turns out to be memorable one for you and your Woodinville guests. Why do Woodinville residents choose our limo company for limousine service? Woodinville residents can contact our limo company at 206-452-4848 for all your limousine service needs. We ensure taking care of them for a pleasurable ride.